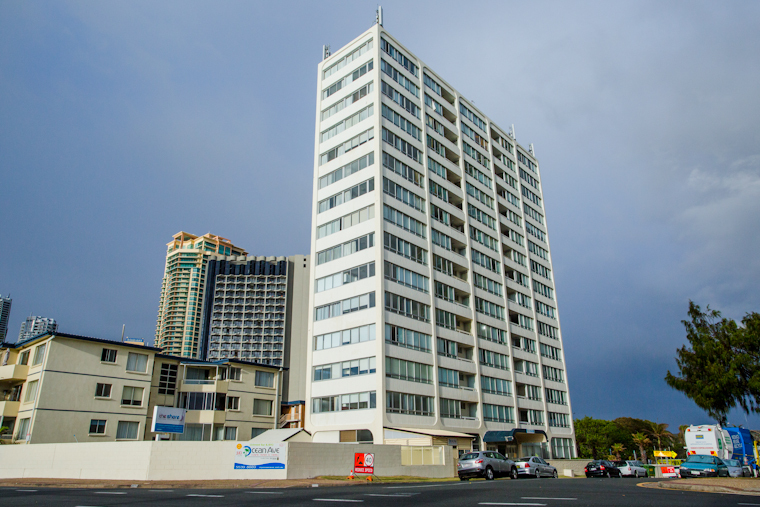 We love being able to offer great beachfront Surfers Paradise apartments at fantastic budget prices. We’re often asked why we’re so much cheaper than the other places in the area. We figure it’s better to be full of happy guests getting a bargain than to have heaps of empty rooms and guests who don’t think they’ve gotten a great deal. Makes sense to us………..but other resorts don’t seem to think the same way!